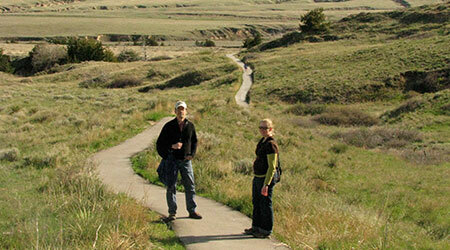 The original Oregon Trail runs right through the Legacy of the Plains property. You can follow it all the way west across Mitchell Pass, or hook in to the scenic trails of Scotts Bluff National Monument — including the 1.6-mile Saddle Rock Trail, leading to the spectacular summit of Scotts Bluff. 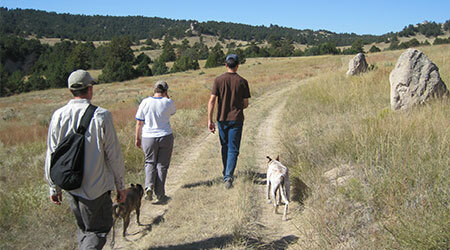 Our new interpretive plan includes a scenic loop trail around the entire Legacy of the Plains property (coming soon!). And you’ll find additional hiking a short drive away at Wildcat Hills State Recreation Area and in the Platte River Basin Environments properties.